Where can you go in East Cobb to find top quality dental implants and personalized prosthodontic care? You can turn the experienced professionals from Georgia Denture & Implant Specialists. We have two convenient locations featuring a team of experienced prosthodontists, an on-site dental laboratory and a caring team of dental support professionals. Together, we work hard to deliver effective results and the highest level of care and service possible. Our approach to prosthodontic care starts with listening attentively to you to determine your specific wants and needs. This customized approach is starkly difference than the “one-size-fits-all” approach offered by many other dental implant clinics. If missing teeth have taken the joy out of meal time and are causing you to feel self-conscious when you smile, laugh or talk, we can help. Schedule an appointment with one of our talented prosthodontists today so we can restore your smile and your confidence. For custom dental implants in East Cobb, you can trust the caring prosthodontists from Georgia Denture & Implant Specialists. Dental implants are a revolutionary tooth replacement system that provide for replacement teeth that are comfortable to wear and look and function like natural teeth. They are used to replace either a single tooth or multiple missing teeth and may also be used to stabilize complete or partial dentures. The process involves attaching titanium screws permanently to the jawbone and then topping them with a crown or attachment. As implants are secured permanently into the jaw, they are the most helpful in keeping the gum tissue and bone from shrinking. This is very effective in preserving the patient's looks. Most patients with missing teeth are candidates for this advanced and highly effective tooth replacement system. As our name implies, dental implants are what we do every day. 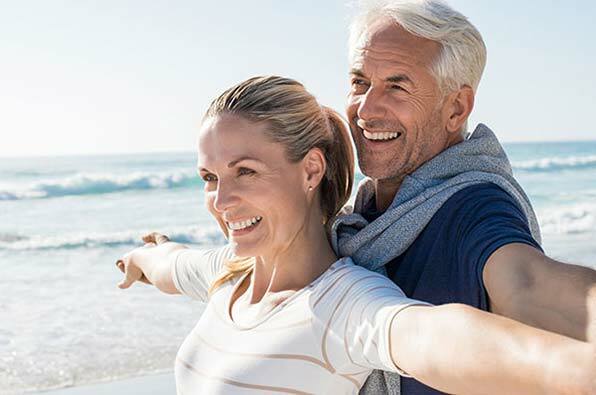 As such, we are committed to delivering high quality dental implants that provide for smiles that are natural in appearance, comfortable to wear and fully functioning. 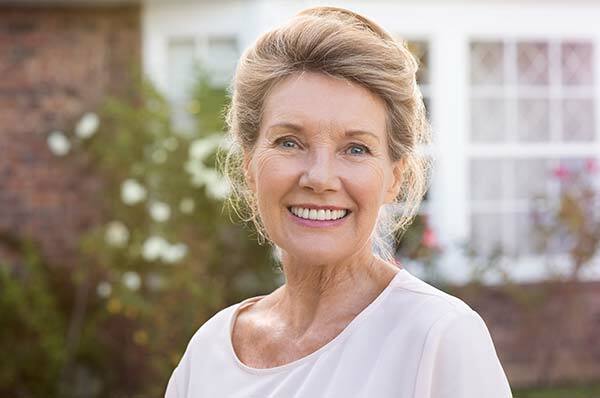 If you are missing one, several or all of your teeth or you would like to add stability to your dentures, please contact our East Cobb Dental Implants Dentists today and schedule a consultation. We look forward to restoring your smile.